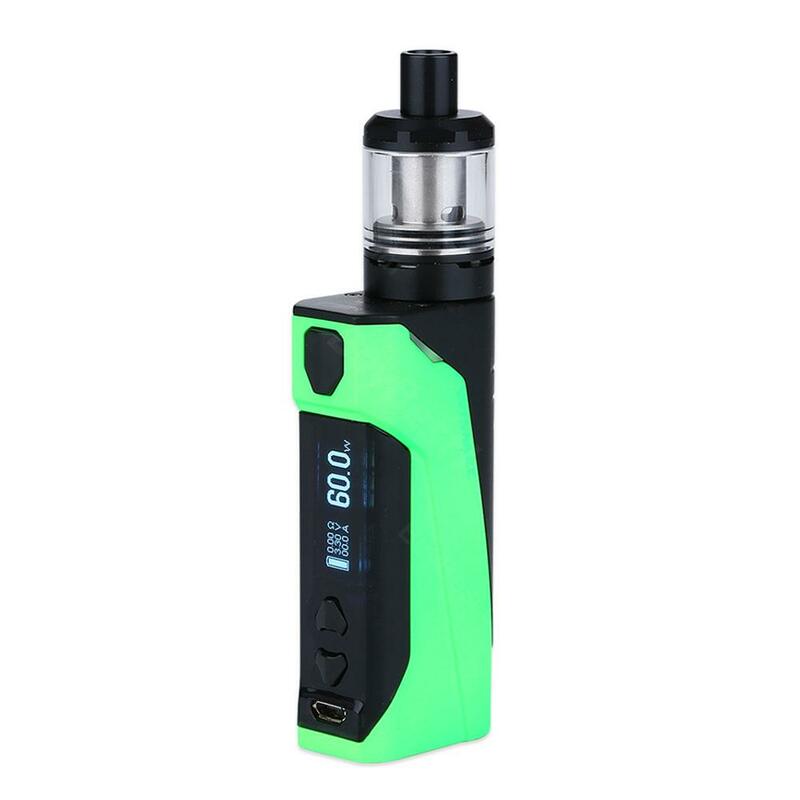 The WISMEC CB-60 consists of a 60W CB-60 box MOD and a 2ml Amor NS tank. It has advanced charging protection (ENU), which ensures a safer vape. The newly-released 1.5ohm MTL coil delivers tasteful flavor too. We proudly present the all-new WISMEC CB-60 Kit to you! As a compact box MOD with 60W output power and a 2ml Amor NS tank atomizer, the CB-60 supports a variable wattage from 1W to 60W. WISMEC CB-60 also features advanced charging protection from ENU, providing a stable and safe vaping experience. The dual LED lights of WISMEC CB-60 lay perfectly on each side, showing the status in an indicative way. The Amor NS atomizer has a 1.5ohm MTL coil, which is an ideal choice for MTL and restricted lung hit fans. Simple but fuctional, this little kit will change your vaping life! WISMEC CB-60 would be a nice choice for the most people. Buybest is a good site which I will recommend to all of my friends. Geschmacklich findet sie WISMEC CB-60 sehr mild und angenehm. Die Qualität ist in Ordnund.